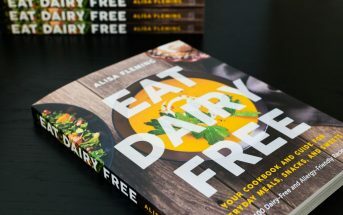 Dairy-Free TWO-Book Bundle Deal with Free Shipping! 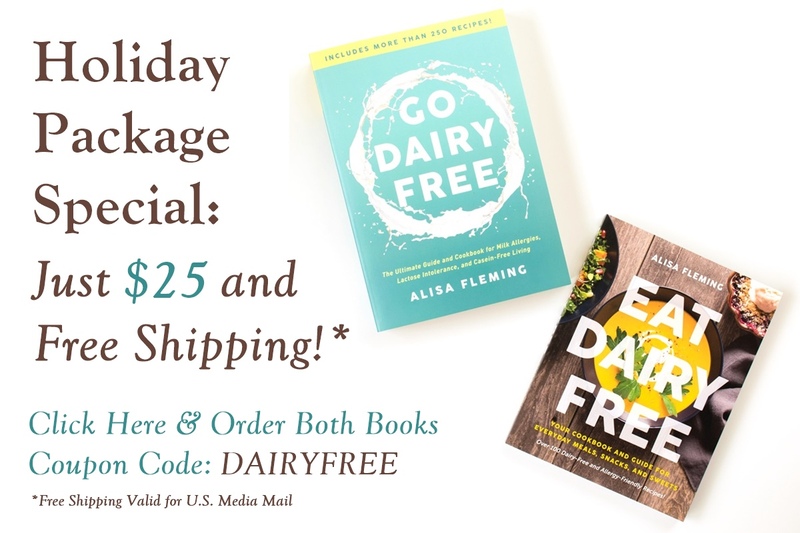 You are at:Home»News»In The News»Dairy-Free TWO-Book Bundle Deal with Free Shipping! I asked my publisher if they could provide a special offer on my books for the holidays, and they have delivered. Between now and December 1st, you can get a book bundle with my two books, Go Dairy Free and Eat Dairy Free, for just $25 plus Free Shipping! Simply add both Go Dairy Free and Eat Dairy Free to your cart at BenbellaBooks.com, and use the coupon code DAIRYFREE at checkout for your book bundle discount and free Media Mail shipping within the U.S.
Go Dairy Free: The Ultimate Guide and Cookbook for Milk Allergies, Lactose Intolerance, and Casein-Free Living is now in its 2nd Edition, which is a massive expansion from the 1st Edition. It has every tool needed to go dairy free, and to help you to be dairy free every day. The contents include over 250 recipes, extensive dairy substitute guides, health information, tips for kids, and so much more. 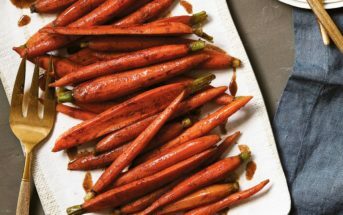 Go Dairy Free is 100% dairy-free, and it also includes egg-free and vegan options for every recipe. 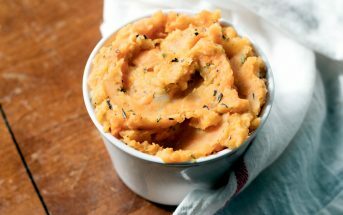 Most of the recipes have soy-free and peanut-free options, and many have gluten-free and nut-free options too! 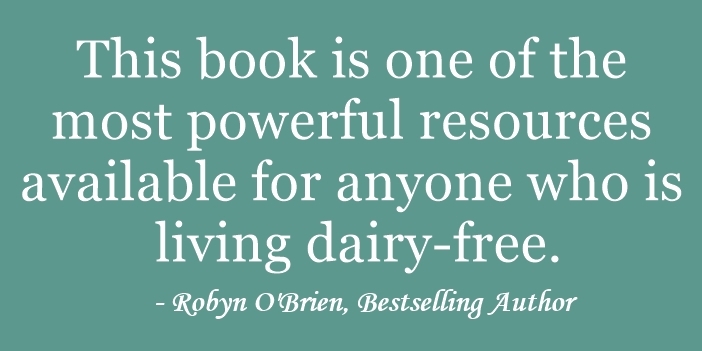 Go Dairy Free is available from all major booksellers in the U.S., Canada, and several other countries. This includes Amazon, Barnes & Noble, BAM! Books A Million, Indigo Canada , Indiebound, and more. But the two-book bundle offer above is only valid directly from my publisher, BenBella Books. For more retailers and information on Go Dairy Free, see this post. Eat Dairy Free: Your Essential Cookbook for Everyday Meals, Snacks, and Sweets is my brand new, full-color cookbook. It includes over 100 recipes for wholesome, delicious food that you can make without any dairy alternatives. It’s a collection that anyone can pick up and dive right into. 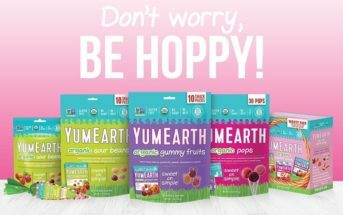 Eat Dairy Free is 100% dairy-free, and it also includes egg-free, gluten-free, peanut-free, and soy-free options for each recipe. Many of the recipes have options for vegan and nut-free too! 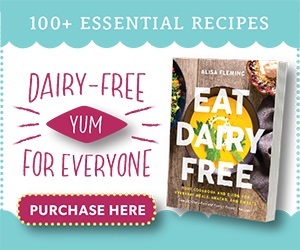 Eat Dairy Free is available from all major booksellers in the U.S., Canada, and several other countries. This includes Amazon, Barnes & Noble, BAM! Books A Million, Indigo Canada , Wordery, Jet, and more. But the two-book bundle offer above is only valid directly from my publisher, BenBella Books. 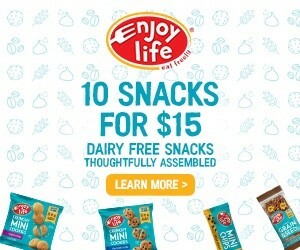 For more retailers and information on Eat Dairy Free, see this post. Order Your Two-Book Bundle Now from BenBella Books!